Seth Bannon is a Founding Partner at Fifty Years, a San Francisco seed fund that backs entrepreneurs solving the world’s biggest problems with technology. With a proclivity for deep tech, Seth has invested in a range of startups shaping the world for the better — from a company culturing real meat to eat without animals, to a company building small satellites to cover the earth in internet. A graduate of Y Combinator, Seth was named twice to the Forbes 30 Under 30 list for Social Entrepreneurship. 1.) 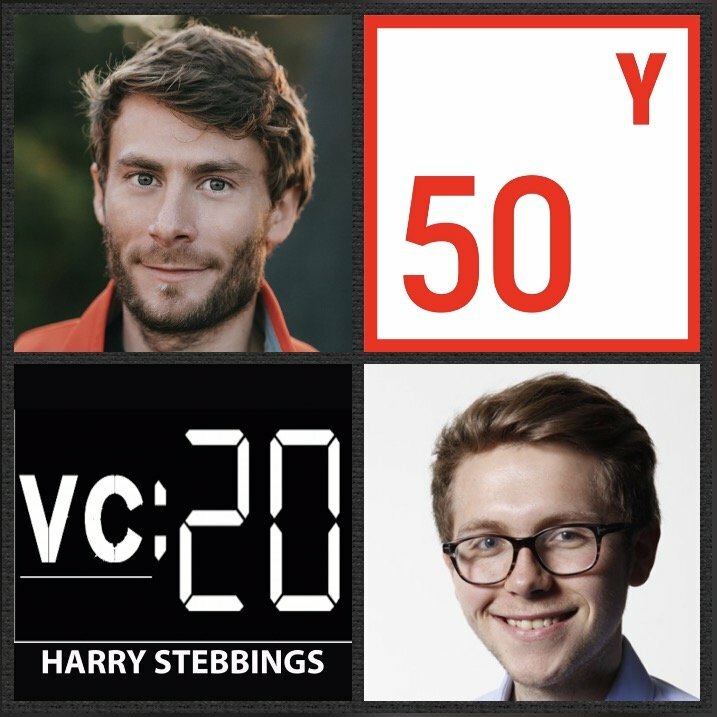 How Seth made his way from working on Obama’s digital campaign to being a YC founder to now, founding Fifty Years? 2.) What is the Friedman Doctrine? Why does Seth think it is the most dangerous doctrine in the world? What leads Seth to believe in the potential for both purpose + profit? What is driving this change in millennial mindsets for the importance of purpose? 3.) Why does Seth believe we have seen a large increase in VC $ moving into deep tech as a space? What are the technical reasons for why seed stage deep tech investing is now such an attractive market segment? Do we have adequate deep tech growth financing? 4.) Why does Seth believe that much of Silicon Valley’s talent is going to waste? How would Seth like to see talent redistributed to produce the greatest returns for society? What needs to be done for that to occur? 5.) Why is Seth so bullish in his belief for the need for fund cycles to be extended? How does Seth respond to suggestions that due to long development cycles in deep tech, investors have to carry companies for much longer? How has Seth seen the secondaries market open up over the last few years? As always you can follow Harry, The Twenty Minute VC and Seth on Twitter here! PipeDrive is the Sales CRM and pipeline management software to use, with the primary view being the pipeline a clear visual interface that prompts you to take action, remain organized and stay in control of a complex sales process. This is why sales pros and deal makers love it (my words, not Pipedrive’s). Plus it easily lets you find the stats you need and is fully customizable. Even better, you can signup for free on here it really is a must.